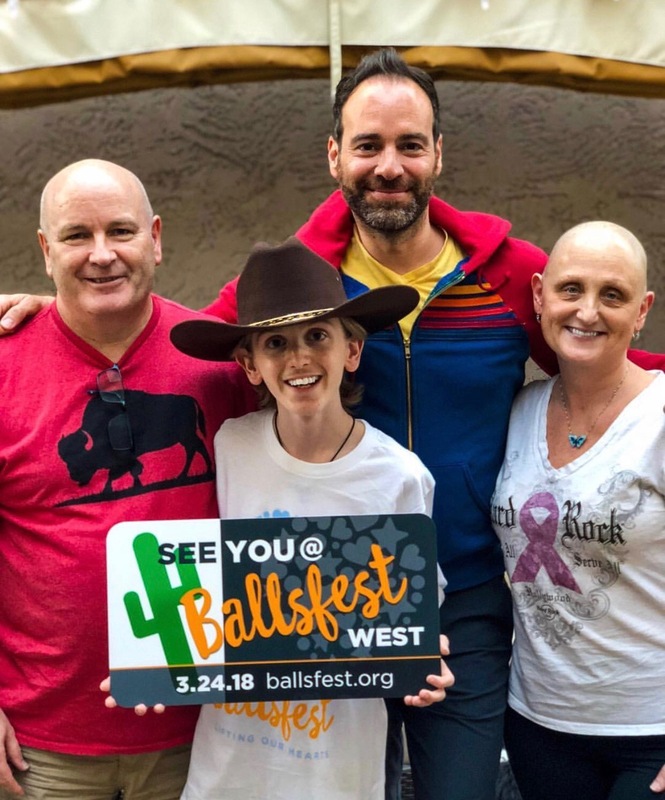 I feel so blessed that I can seize the opportunity to provide love and incredible dream experiences for ‘ballers’ in our local Arizona community at the first-ever BallsFest West,” states BALLSFEST Founder and cancer survivor Frank DeBlasi. 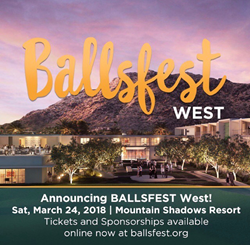 BALLSFEST, a registered non-profit organization that lifts the spirits of children, young adults, and their families affected by cancer, is honored to announce the 8 Arizona “Ballers” (Ballers are children and young adults affected by life-threatening cancer, listed below) that will be recognized and celebrated at the inaugural BALLSFEST WEST Event at Mountain Shadows Resort in Paradise Valley, Arizona on Saturday, March 24, 2018 from 3:00pm to 7:00pm. 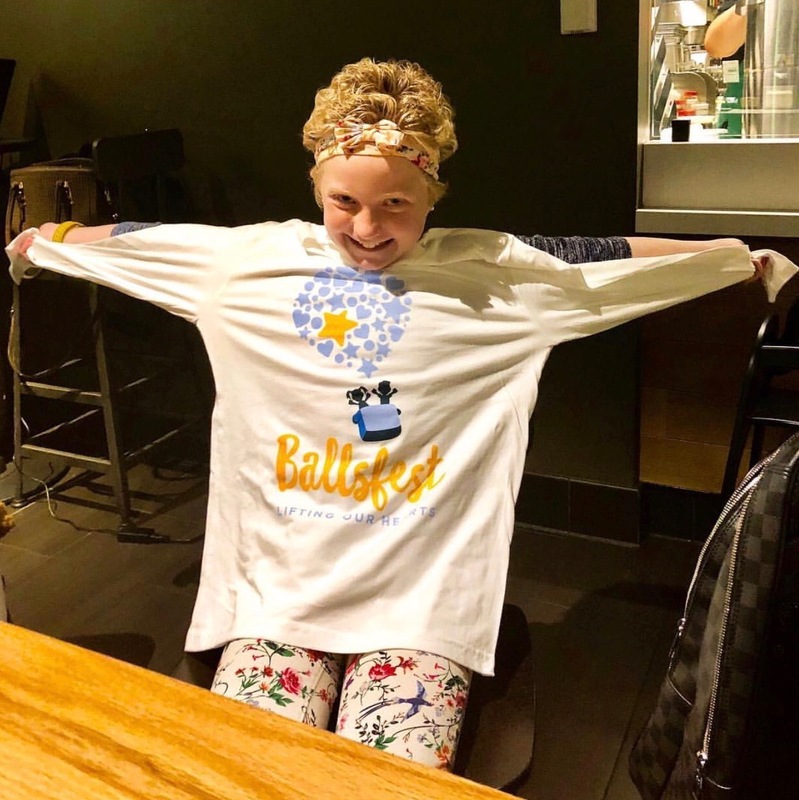 BALLSFEST WEST will raise money and awareness to provide unforgettable experiences for those facing obstacles with the disease. 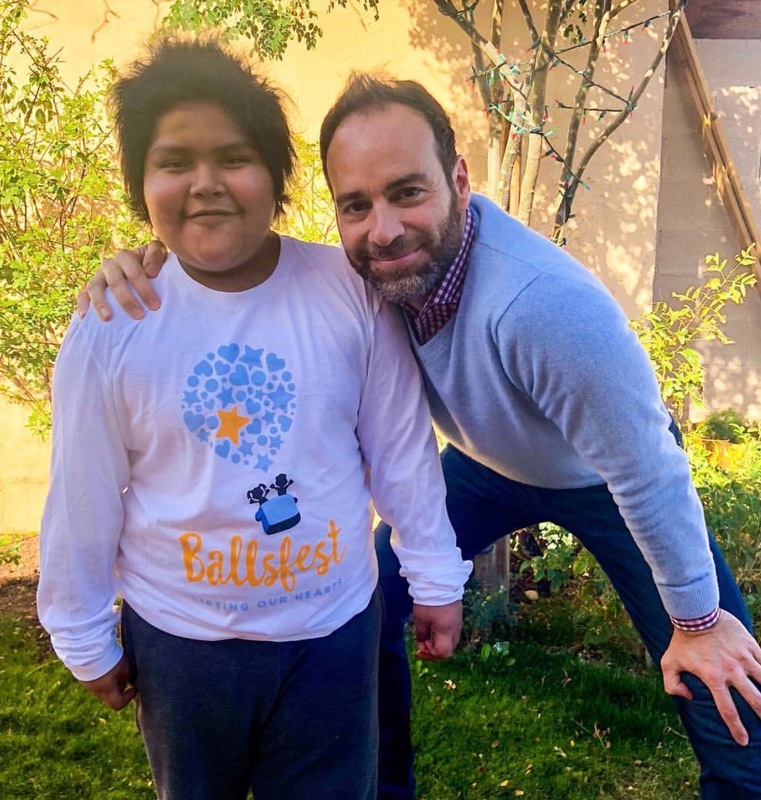 The term ‘BALLSFEST’ was created by BALLSFEST Founder Frank DeBlasi, a testicular cancer survivor and keen supporter of children living with cancer. *The term is a play on words, and one that reflects Frank's positive spirit during his own battle. All proceeds raised at these events benefit a “baller” battling cancer and their families. BALLSFEST WEST will be emceed by NBC Channel 12 Host Vanessa Ramirez, and will feature upscale barbeque, live music, a “Balls To The Wall” donation wall where attendees can select a gift that goes directly to these very deserving recipients and their families, and the not-to-be missed Baller Recognition Ceremony where dreams will come true for 8 local Ballers from our Arizona community. 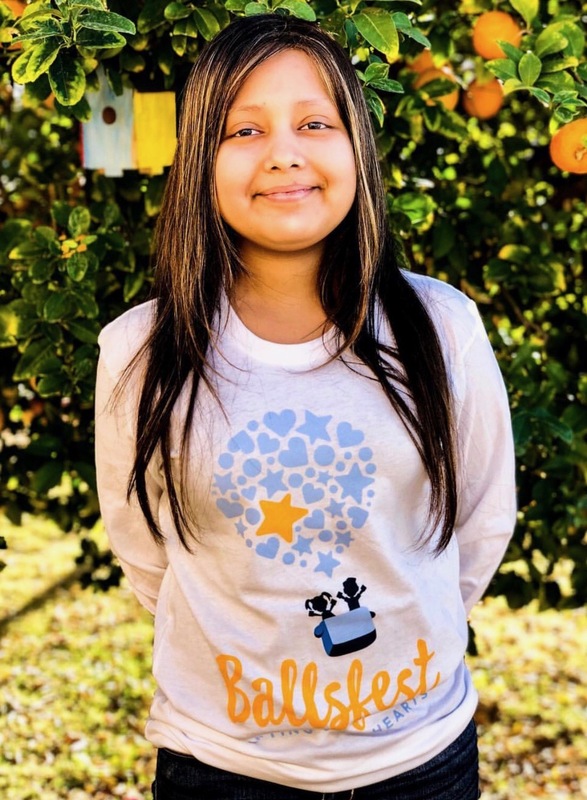 For more information or to purchase tickets for supporting this incredible cause, please visit http://www.BALLSFEST.org or email hello@BALLSFEST.org. Individual tickets are $150 and are on-sale now.